Philip Nation is a ministry leader, professor, and author. He serves as the Director of Global Impact Churches for the Baptist World Alliance and as an assistant professor with Houston Baptist University. 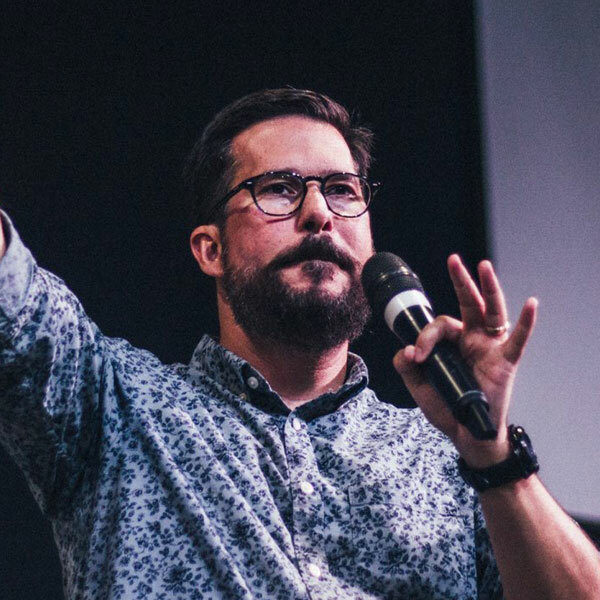 He is the author of several books and Bible studies including Habits for Our Holiness on missional spirituality, Storm Shelter on the Psalms, and Pursuing Holiness: Applications from James. He is overjoyed to be married to Angie and the father of two sons, Andrew and Chris. He blogs at philipnation.net.